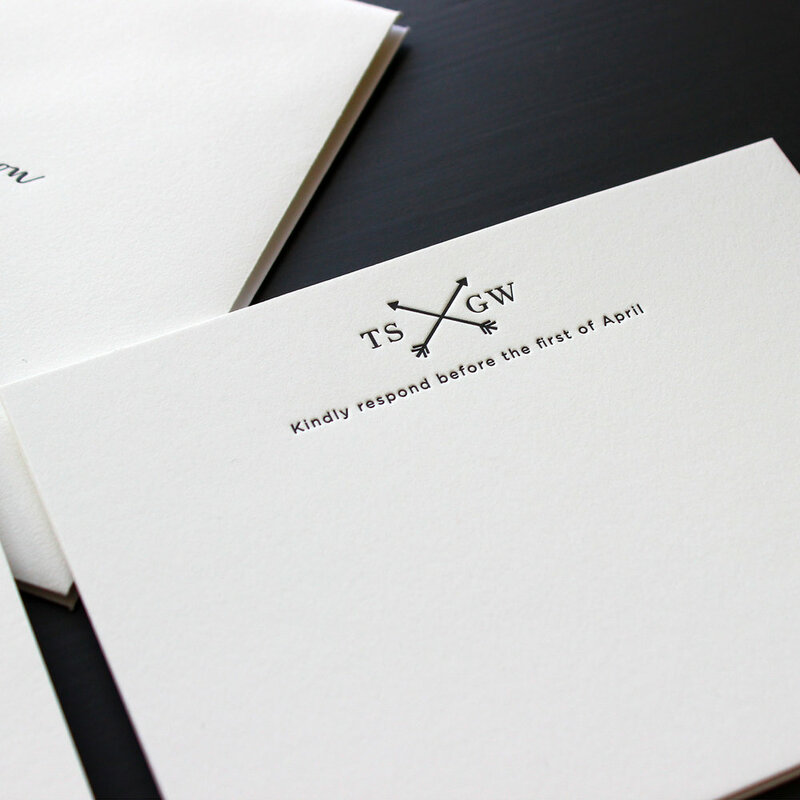 We often get questions about how to choose the right wording for wedding invitations. It can be a little confusing trying to figure out how to clearly communicate the details and the style of your event. Most importantly, remember that the wording should reflect the overall style of your special day. Whether you're having a formal affair or a backyard shindig, we have a simple guide to help you navigate wedding wording etiquette. Below are some examples of wedding invitations we have printed recently with different wording variations, as well as some other tips.